What Does Colossians 3:24 Mean? 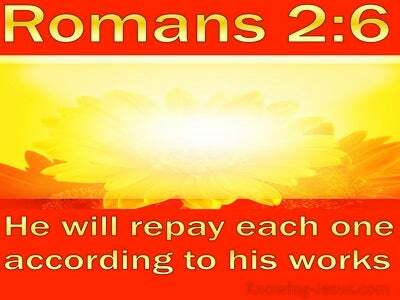 knowing that from the Lord you will receive the reward of the inheritance It is the Lord Christ whom you serve. As Christians, we are to be pure in our inner heart, and holy in our outer lives. 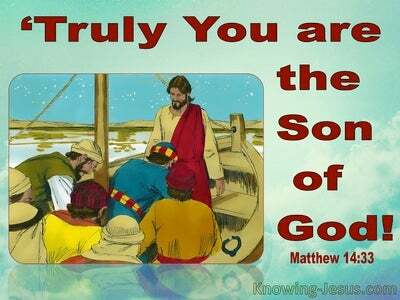 As children of God we are to perfect, as our Father in heaven is perfect. And in this church age we are given ample teachings on how to live the Christian life, so that we are inwardly pure, outwardly holy - and set apart unto the Lord. Earlier in the passage we are given practical instruction on our interpersonal roles, responsibilities and relationships. Paul outlines the interconnections that should exist between wives and their husbands, fathers and their children, slaves and their earthly masters - and vice versa, so that no matter what position we hold, in our individual family or within the wider community, we may mature in the faith, live godly lives and bring honour to His holy name. Wives are instructed to be subject to their husbands, while husbands are to love their wives. Children are to be obedient to their parents, while fathers are to correct, but not embitter their children. Slaves are to be obedient to their master - and perform out their duties with honesty and sincerity of heart, while ALL is to be carried out with reverence to the Lord. 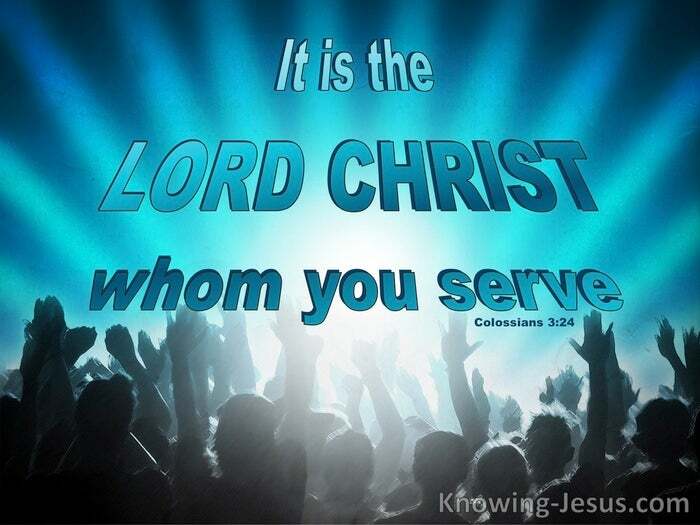 No matter what status or position we hold, at home or abroad, we are to do everything with dignity, humility and to the glory of God, knowing that from the Lord we will receive the reward of the inheritance, because the Lord Christ is the One Whom we serve. We are to act wisely and work heartily, and do everything as if we were doing it for Christ, rather than for men, for when we behave righteously before the Lord, we will automatically fulfil our wider roles and responsibilities within our own family and in the wider community. And the amazing thing is, that when we live as God instructs us, and do everything as unto the Lord, we are promised a heavenly recompense - simply because we belong to Christ. We must not confuse the rewards we receive for holy living, with the free gift of salvation, which we received freely, by grace through faith in Christ. 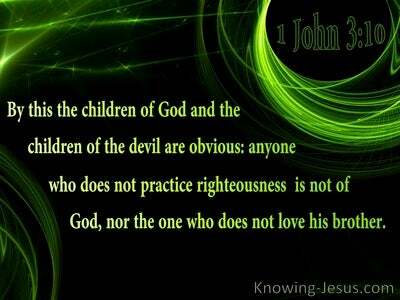 As born-again believers, our sin was judged at the cross, and we are no longer under God's condemnation, but as born-again, children of God we are to live as God instructs us and to love as Christ loved us - in purity of heart, humble obedience and for His greater glory. When we fulfil our roles and responsibilities in our own family and within our wider community, as instructed in His word, we will certainly receive the reward of our inheritance, but if we choose to ignore the Lord's instructions, and walk in fleshly ways, He will judge us righteously and without favouritism - and the wrong that we have done will receive the consequences of our wrongdoing. May we take to heart the practical instruction and godly guidance, on the interpersonal roles and the relationships, that are outlined in this epistle. 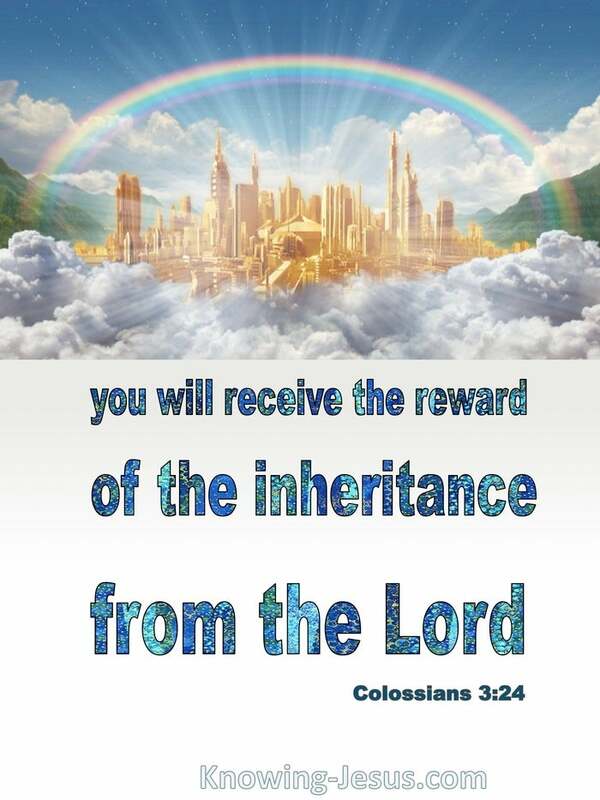 And may we do all to the glory of God, knowing that from the Lord we will receive the reward of the inheritance - because the Lord Christ is the One Whom we serve. 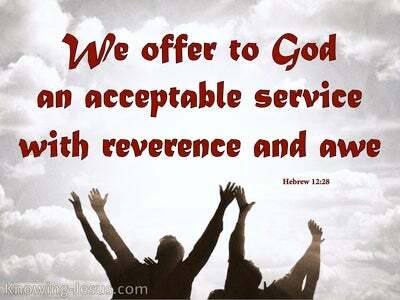 Heavenly Father, thank You that my eternal salvation, which is secure in Christ. Thank You that by faith in Him my sins have been forgiven - forever. I pray that I may live my life to Your praise and glory and that, whether at home or in the wider world, I may walk in humble obedience before You.. and do everything as unto the Lord. Thank You for Christ, Who gave His life for me. I pray that in everything I say and do.. I may live my life for Him, in Whose name I pray, AMEN.